Wrap and seal your products in their original packaging or call us at 800-MYCP (800-6927) if you no longer have it. 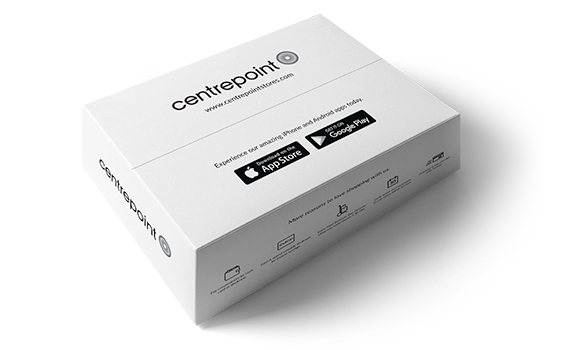 Wrap your products in their original packaging and bring them over with your invoice to any Centrepoint, Splash, Babyshop, SHOEMART, Lifestyle or Iconic store, depending on the product you want to return. Speak to us at 800-MYCP (800-6927) to schedule a pick-up time and location. Make sure you fill out the return slip first. Our courier partner may take 3-5 business days to pick it up. The’ll give you an acknowledgement receipt when they do.